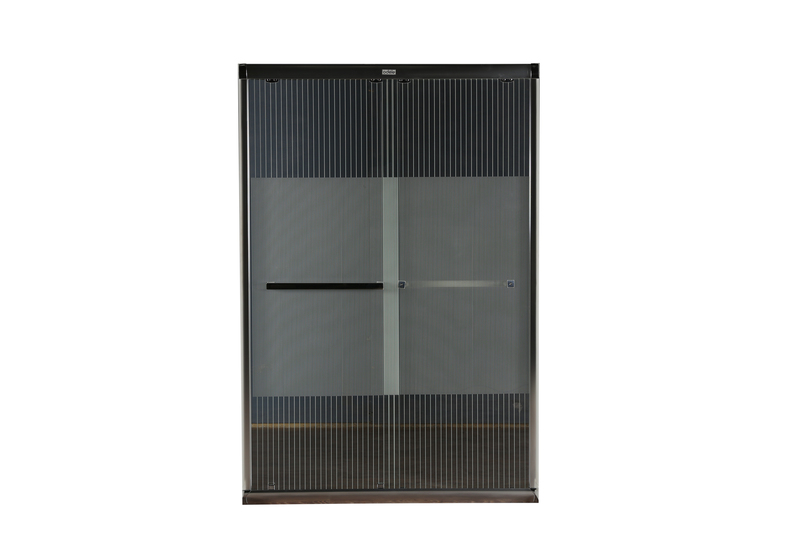 8mm Toughened glass & Aluminum frame add elegance & provide Sturdiness to the Partitions. Rail on both glasses to keep Towels. Sliding doors make it ideal Space save. Rollers in Bottom channel for ease of sliding.